Zedmeister.co.uk - Miniature workbench and Epic fansite - Miniatures Gallery - Rogue Trader Gallery - Rogue Trader Imperial Guard - The first 7! 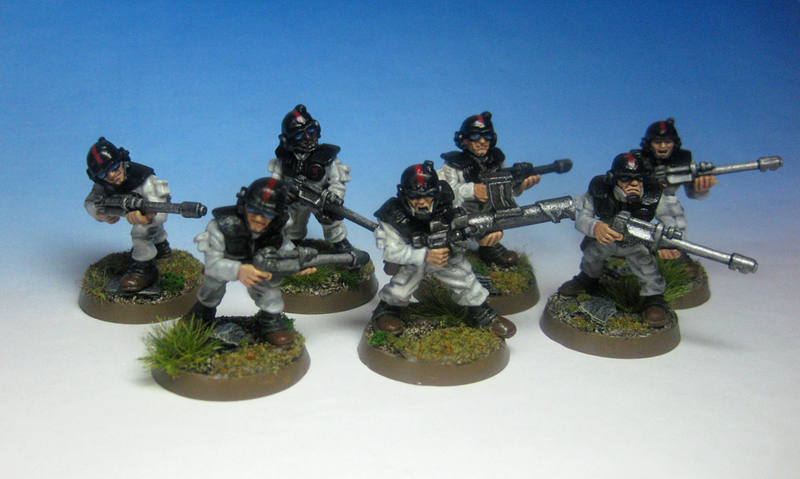 The first 7 Rogue Trader Imperial Guard. From the 3rd Company - The Wrecking Crew!